Private lunar exploration company ispace said it would blast a lander and rovers towards the moon on a SpaceX rocket on two separate missions. The spaceware will first orbit the moon in mid-2020, followed by a moon landing attempt set for mid-2021. It comes a week after SpaceX confirmed Japanese billionaire Yusaku Maezawa will be the first man to fly around the moon on a SpaceX rocket as early as 2023. "We share the vision with SpaceX of enabling humans to live in space, so we're very glad they will join us in this first step of our journey," ispace CEO Takeshi Hakamada said in a statement. 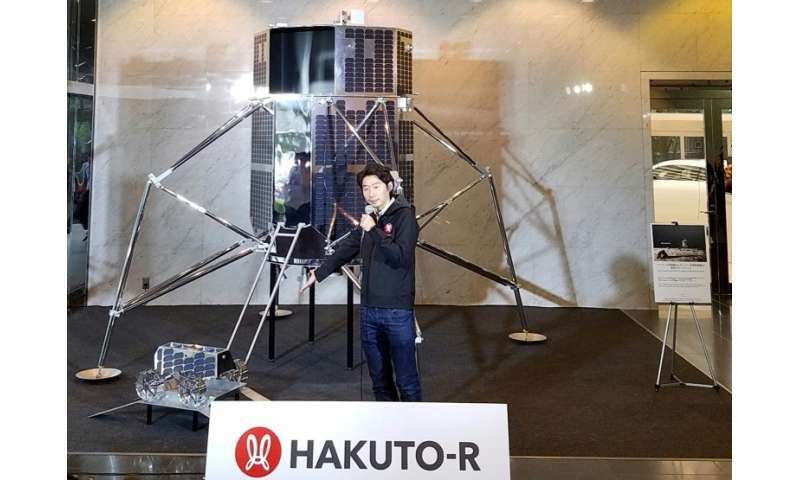 Hakamada said he could not reveal costs for lunar programmes. The company has already collected nearly $95 million from investors. ispace, which now has more than 60 employees, competed as one of five finalists in the Google Lunar XPrize, which offered $30 million in prizes but ended with no winner.